This is my first WarLight Map, so it was mainly for me to try out the various tools/methods. Enjoy! Review by Muppet on 3/27/2012. Personally, I would find it much easier to play on if you would flip one of the cubes from top to bottom. 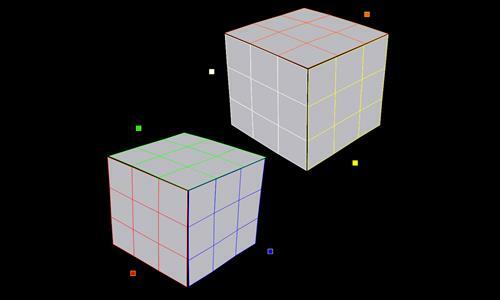 Right now, it's very difficult to keep in your head which sides connect between the cubes. Review by cubegoldberg on 1/20/2013. Review by PSV Supporter on 7/27/2014. Terrible map. No lines drawn where territories are connectec. Review by Daryle on 12/10/2017.